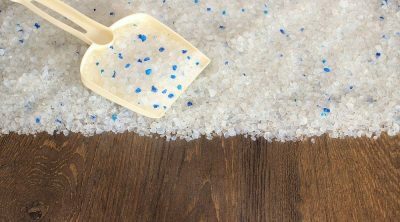 We all know that cats love their fish, chicken or beef meals, but that doesn’t mean they wouldn’t love to chew on some greener stuff now and then. 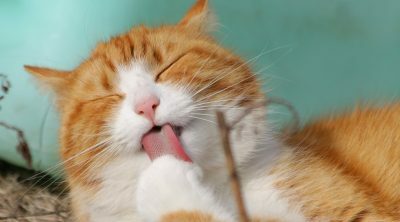 There’s no clear answer as to why cats love to do that but it seems to be a way for them to regurgitate undigested matter. 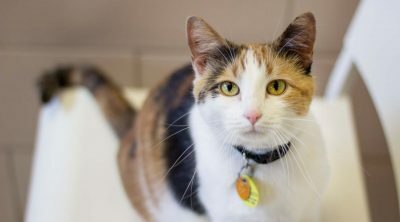 Though your cat might not be chasing mice or birds outdoors and swallowing things she can’t digest, like bones, fur or tiny feathers, but she might chew on those toys spread around the house. Or those new shoes you just bought. So it’s a good idea to have some cat grass around. In general all cat grass found in pet stores should be good enough. The most used one is Wheat grass, which is most cats’ favorite and it contains a lot of vitamins, amino acids and minerals. Sounds good for both of you, doesn’t it? Other types would be Oat grass, Barley grass or Rye grass, with the latter being very durable and a good option as well for offering a ‘green lounge’ area for your cat. Apart from that, another recommended type is the alfala grass, a vital source of fiber and protein, and one to prevent and treat kidney disease in cats according to research. 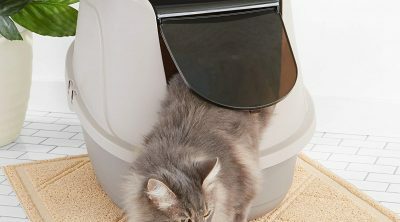 Growing cat grass is not a hard thing to do, so don’t imagine anything too complicated. 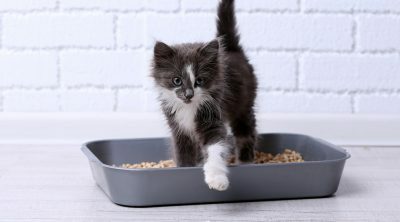 You need a container – a low, heavy one is better so it’s less likely for your cat to knock it off, seeds for your choice of grass and water. Keep the soil moisturized and in a few days you’ll have enough cat grass for your furry friend to chew on happy. 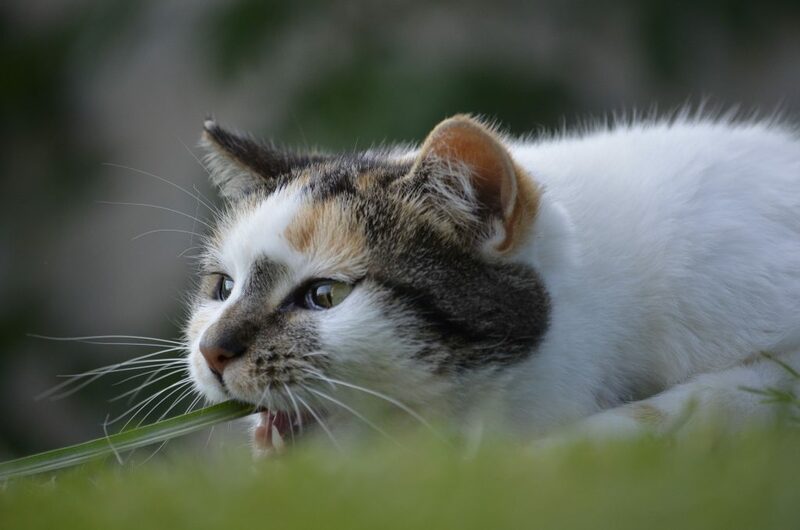 Although cat grass is good for your cat, other plants might not be, so make sure you inform yourself and keep away any toxic plants you may have at home that your cat might try to nibble, and all will be fine. Another thing to keep an eye on is if your cat is eating too much of that grass. If that’s the case, she might need to be taken to a vet to determine if there’s something wrong in the cat’s diet. 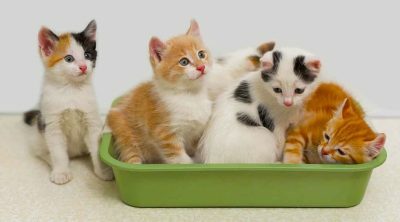 After you first planted the seeds, your little cat grass garden should keep growing since most cats will only bite the top of the grass, which means that once started, you should only water it. At least for a while.